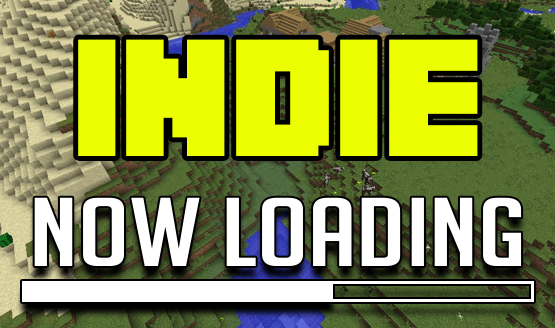 Now Loading: Indie Games vs AAA - Why Do Some People Don't Like Indie Games? For some reason or another, some gamers don’t see indie games as “real” games. When people complain that there’s “nothing to play,” that usually means there’s no AAA game out, even if there’s a multitude of indie games out in the same time frame. Why do some gamers not consider indie games as real games? Check out what the staff thinks in this week’s edition of Now Loading. Do you see indie games as real games? Why do you think some people don’t and what can developers do to remedy this way of thinking? Let us know your thoughts in the comments below. Now Loading…What Do You Think of Destiny 2 So Far?